Brown spots really ruin the aesthetics of your lawn and garden. There are a few possible causes of brown grass. 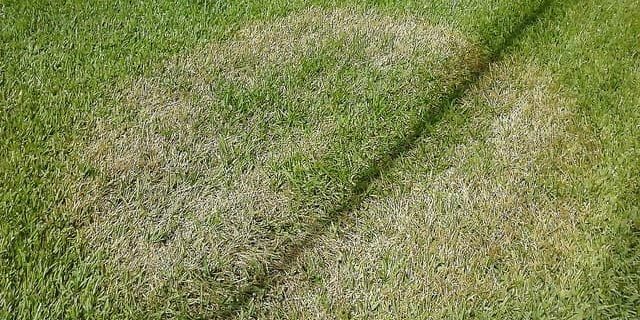 Brown patch lawn disease is a common cause. In this article we will teach you about this disease and its most common causes. We’re also giving you some tips to treat it now, and help you prevent it later. Maintaining a healthy-looking lawn is one of the essential elements of keeping your property looking great. If you have a lawn that looks as if it has seen better days, it can be very embarrassing. No one wants to be the neighbor on the street who has the most shoddy-looking landscaping. 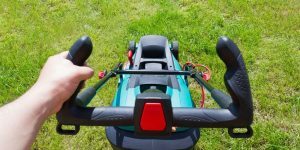 In order to maintain a healthy lawn, it is important that you treat it right and pay close attention to keeping it properly mowed. 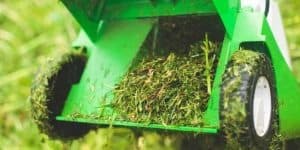 Aside from this, there are also other worries you should be aware of when it comes to ensuring that your lawn will be healthy. 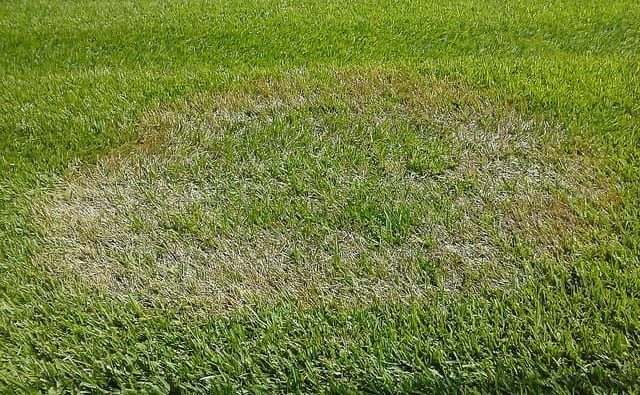 Sometimes lawns can suffer from something known as brown patch lawn disease. This problem can lead to your lawn becoming brown and overall very unappealing to the eye. It will look much uglier than it should and the lawn won’t be healthy either. Preventing this issue requires that you have a certain amount of knowledge. 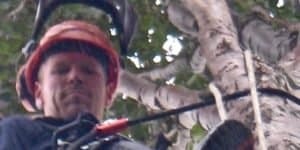 You want to be able to take care of your property as best you can. 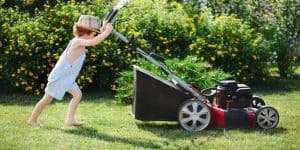 Arming yourself with the proper knowledge to avoid these devastating lawn issues is a very good idea. 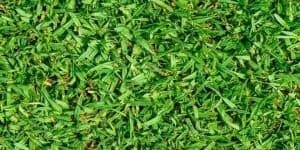 Knowing how to get rid of brown spots in grass will be very beneficial to your efforts. 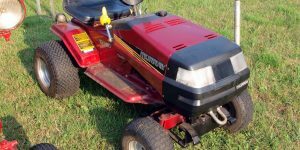 Brown patches in grass can be very problematic if you don’t know what to do. This is a problem that you will mostly have to deal with in the summer months. 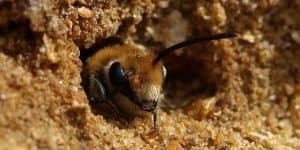 This can differ somewhat depending on where you live but you should know that it needs to be a certain temperature in order for this problem to occur. Once the temperature is regularly 65 degrees or higher, it’s possible to start seeing issues pop up. Some people refer to this problem as Bermuda grass brown spots. No matter what you want to call it, the reality is that this is a fungal infection that is impacting your lawn. The fungus is known as Rhizoctonia and it becomes very active during the hot summer months. When temperatures are regularly in the upper 80s, you’ll begin to see brown spots pop up in your grass due to the high humidity. Interestingly, these fungi can even survive harsh winters by living in different plant tissues around your property. It flourishes in the hot weather and can infect your whole lawn if you aren’t careful. 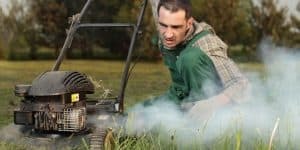 It’s even possible that your lawn could be infected already without you knowing it. An infected lawn can take a while to show symptoms if the temperatures aren’t quite high enough yet. If you can see the infection ring, that is good for knowing where you can focus on starting your treatments to remedy the issue. The circle could be large or only a few inches in diameter. It just depends on how much the infection has grown. Your diseased lawn might look soggy at first but once it has reached a certain point, it will die out and look sunken-in. 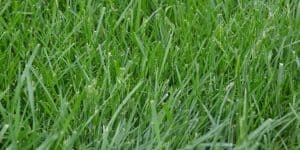 Your lawn could become infected during the spring and it will still look normal. When the temperatures are still in a cooler range, regularly only getting as high as the 70s, it won’t be hot or humid enough for the full effects to show up. 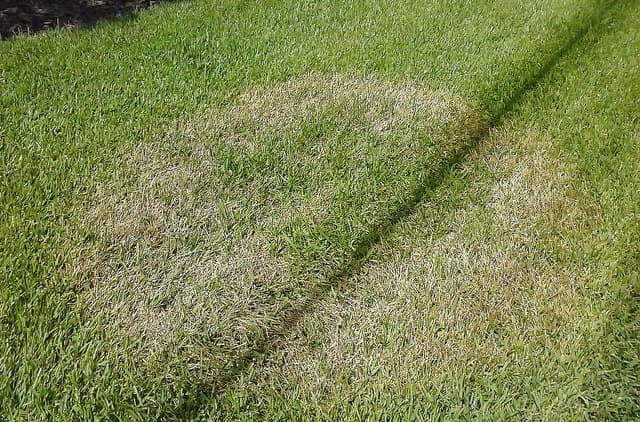 Once the weather begins to get really hot, you will start to see those troublesome St. Augustine grass brown patch symptoms start showing. Once those symptoms are showing, you’ll notice that things will begin to spread quickly. 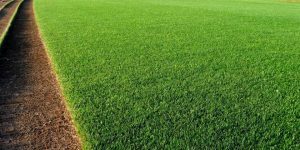 It may start off as a brown circle in the middle of your lawn but it will soon turn into a large swath of brown grass across the entirety of your property. This sort of infection grows out from a centralized point. There will be an area where the infection is spreading from and this ring of infection can sometimes be visible in the morning. There are certain methods that you can employ to prevent this infection from happening. The best answer to the question of “how to get rid of a brown patch” is to prevent it from happening in the first place. You can buy a plethora of different fertilizers for your lawn that will protect it from this sort of fungal infection. 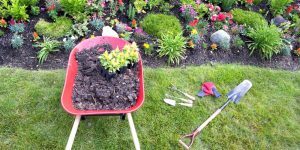 Fertilizers are very easy to use and will even allow your lawn to look shinier and more healthy than it ever has before. Brown patch treatment should employ similar methods to prevention. You can make liberal use of many fertilizers to try to get your lawn to become healthy again. It’s also crucial that you buy some sort of fungicide to attempt to kill the infection that is plaguing your lawn. 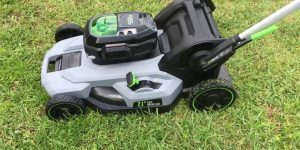 This will be able to rid you of your problem but it could still take quite some time before your lawn looks good again. 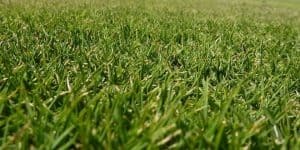 The best lawn fungicide for brown patch will be able to remedy your problem but you’ll still want to be very careful with your treatment of the lawn. You need to try to coax it back to life. 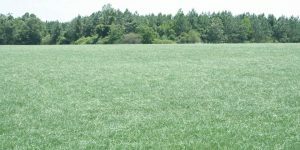 Don’t mow it too often while it is recovering and give it ample amounts of fertilizer. This will promote growth and you should see it spring back to life within a few months. Do not water your lawn at the end of the day after sundown. If you soak the lawn during this time of day, the turf will remain too wet all night long. This is the type of environment fungi thrive in. Watering your lawn early in the morning before 10 am is generally best. After you have saved your lawn from this troublesome infection, it is important to remain vigilant. You don’t want this sort of problem to occur again in the future. Having more knowledge about what causes these brown patches will allow you to look out for the telltale signs. You’ll also be able to take preventative measures to safeguard your lawn from infection. Using the fertilizers on your lawn is really the best thing you can do to keep it safe. 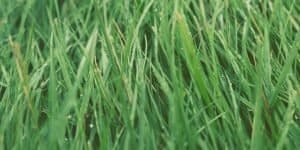 You want to maintain a healthy-looking lawn so just be sure to treat your grass right so it has a chance to grow properly. When you pay close attention to your property, you’ll be able to enjoy a beautiful lawn throughout the warm months. Just be prepared for the summer and the opportunity it brings for the spread of fungal infections.